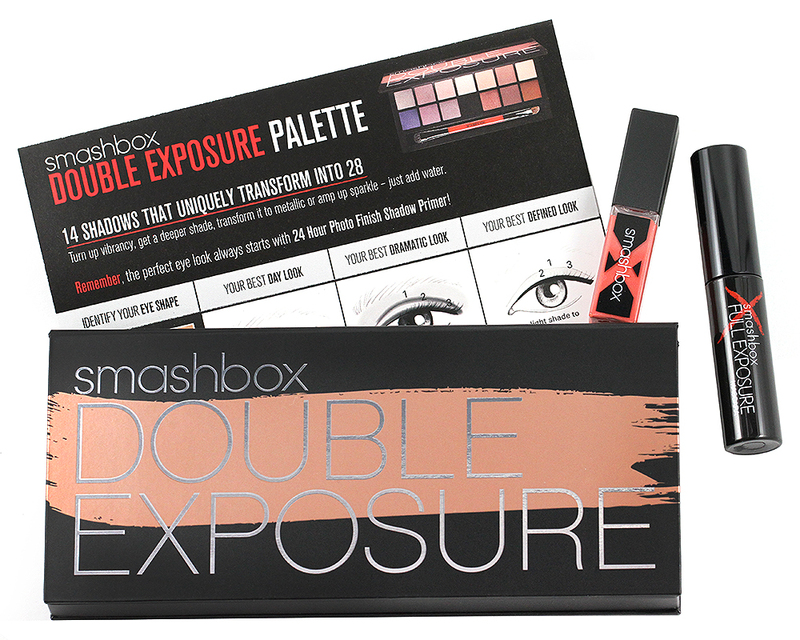 If you have been wanting to try the new Smashbox Double Exposure Palette, I have good news for you! 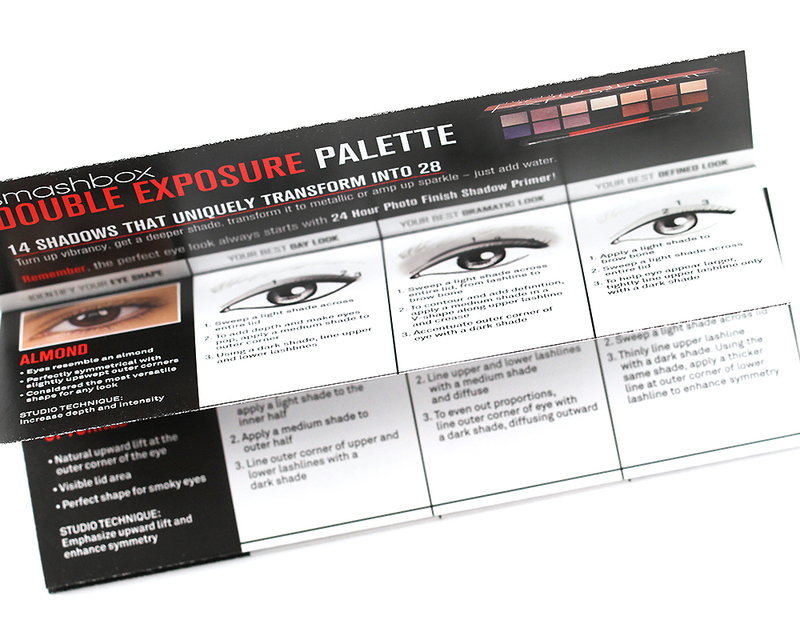 The palette is now available for purchase to anyone! 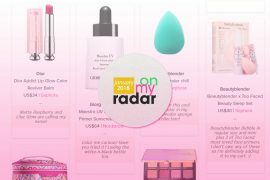 I purchased mine when it was still exclusive to Sephora VIB Rouge members so I have had plenty of time to play with it before writing this review. 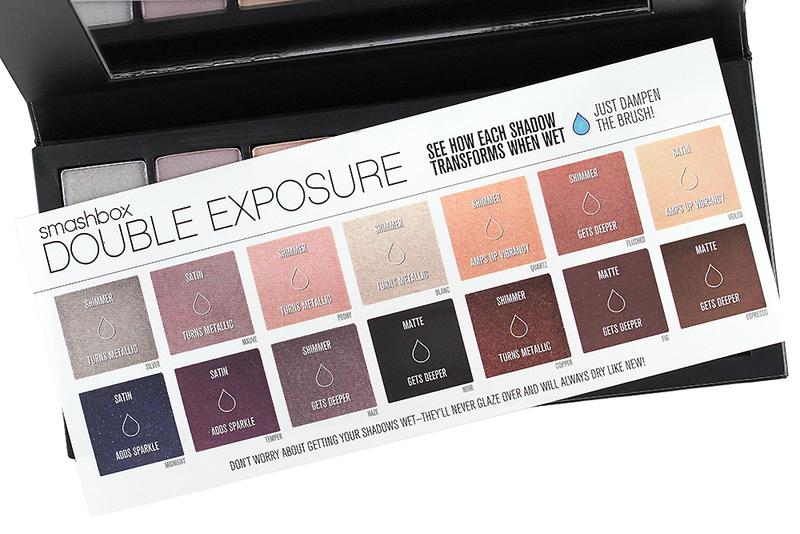 The “selling point” of this palette is that all 14 colors can be “transformed” into 28 colors simply by wetting them! Is it really true? Do they really transform? Are you skeptical? Let's see proof! Let's start from the packaging! 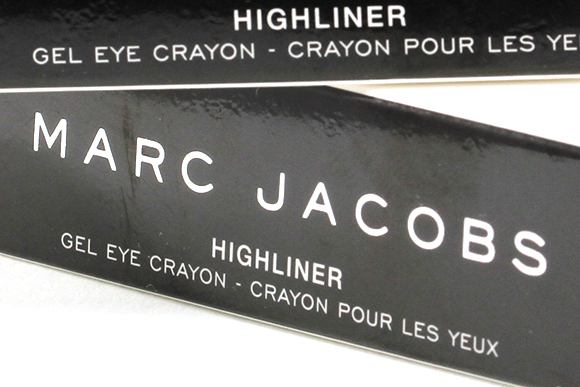 The palette itself is made of a high-quality and sturdy cardboard with magnetic closure. The lid has a mirror on the inside but it lays flat so you'll need to prop it up against something to keep the mirror at your eye level. 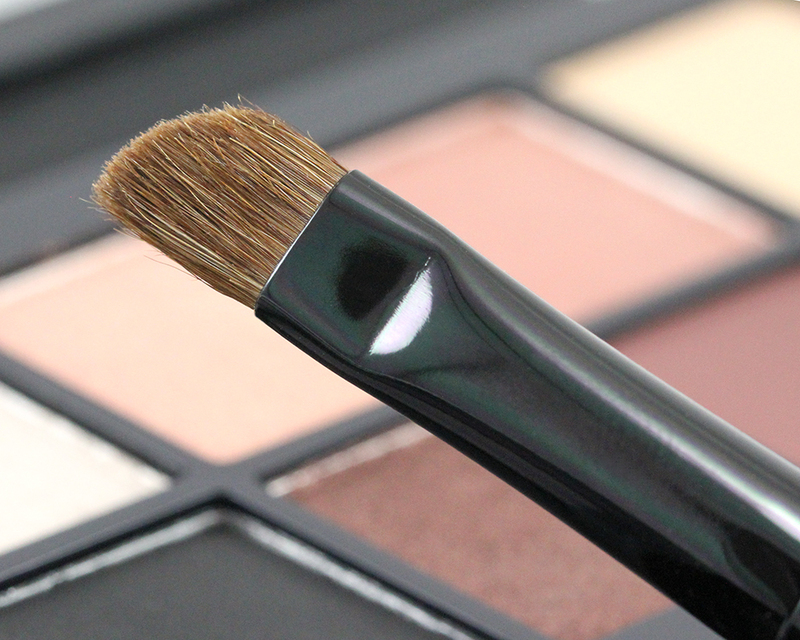 The palette comes with a full-size double-ended brush with a shader style on one end and angled liner on the other. The shader end is decent quality but the liner end is a little scratchy against the skin. 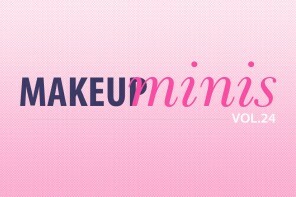 Also included in the set are (1) a sample size of the brand's best-selling Full Exposure mascara and (2) a #SHAPEMATTERS how-to insert with 3 different suggested looks for “day look”, “dramatic look”, and “defined look” for each eye type (almond, round, upturned, downturned, and monolid eyes). I actually find this insert very informative and comes in handy sometimes! 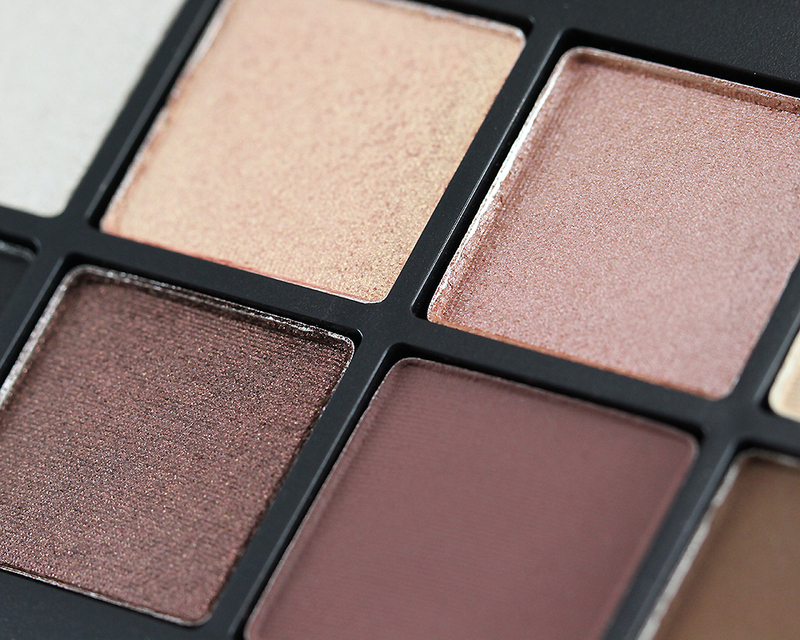 Upon opening the palette, you will see another thin plastic protective sheet covering the eyeshadows. The sheet contains information such as the shade names (that are unfortunately not printed on the palette itself), the types of finish, and the types of “change” once the water is added. 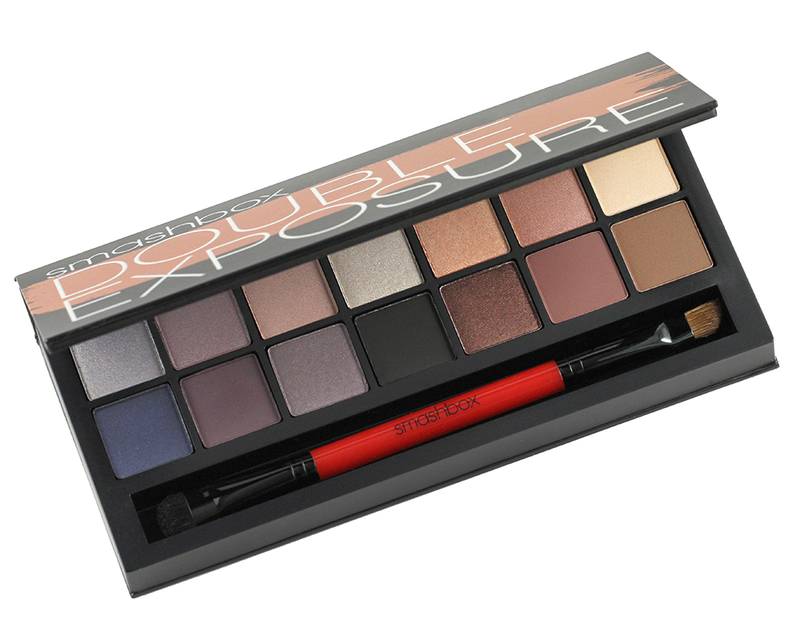 The palette features 14 eyeshadow colors with the lighter, more daytime shades placed at the top row and the darker, more dramatic shades at the bottom. The colors are mostly in the “neutral” zone with the addition of navy blue and plum purple as an extra touch. There are 3 different finishes — shimmer (x7), matte (x3), and satin (x4). I find that some of the shades change more significantly than the others. For example, some may turn highly metallic, some may turn just slightly deeper, and some may not perform well at all when wet, so the 14 shades don't technically transform into 28 “usable” shades to me, although most of them do. I also find that the colors are not crazy pigmented to begin with. 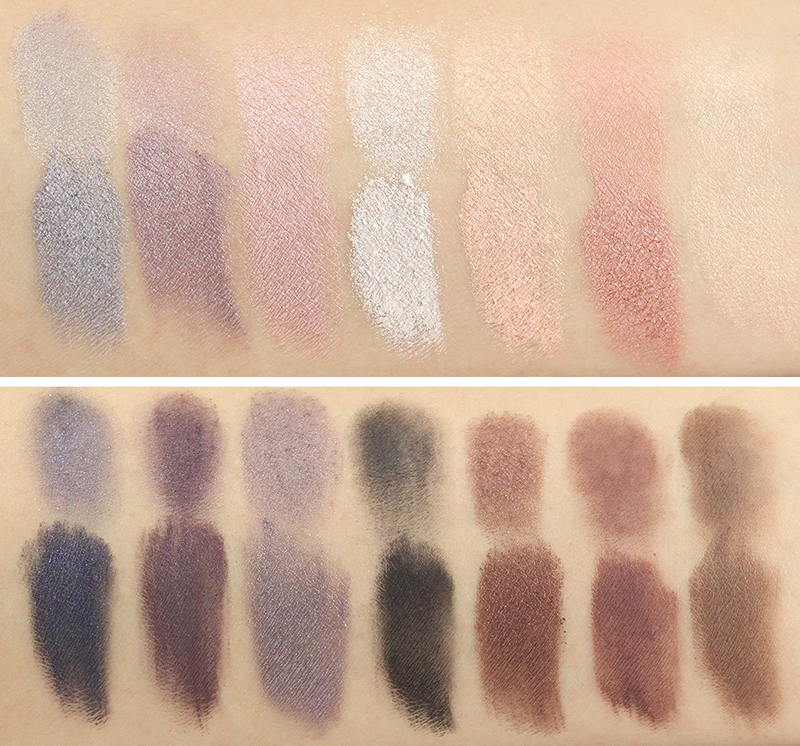 When they are dry, they are pretty muted and subdued compared to a lot of other neutral palettes out there. You also need to really dampen the brush to see any significant changes. If you only slightly dampen it, you might not see much of a “transformation” at all and you may feel that the after-effect is much too subtle to be regarded as a transformation but rather just an improvement. I have to say, though, that the majority of the shadows apply so much smoother and more evenly when they are wet! 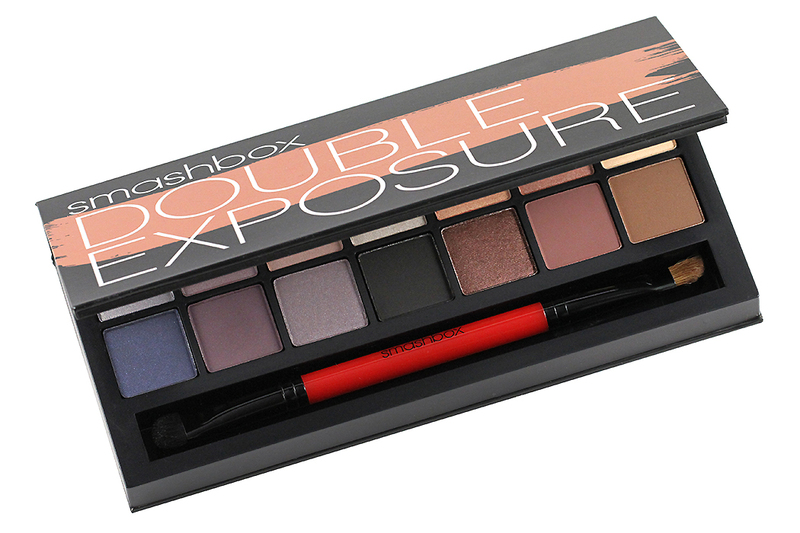 Smashbox Double Exposure Palette; top: dry; bottom: wet. The effects are much more intense in real life! → Dry: Soft, smooth, fairly pigmented but has a tendency to dilute quickly so only blend gently and as necessary. → Wet: “Turns metallic“. The color definitely becomes more intense and has a foil-like effect. → Dry: Texture is very similar to Silver — soft, smooth, and blends well, perhaps too well, so try not to over blend to preserve the color intensity. → Wet: “Turns metallic“. The color becomes deeper but not so much metallic to me. → Dry: Looks beautiful in the pan but barely shows up on my medium NC30 skin tone. As I build, only the metallic champagne base becomes more and more intense. The pink tone isn't very buildable. → Dry: So creamy and buttery smooth! Decent pigmentation but the color sheers out so easily during blending and produces serious fallout. → Wet: “Turns metallic“. This is when the color becomes more alive! Foil-like and opaque! → Dry: Beautiful shade and my second favorite! 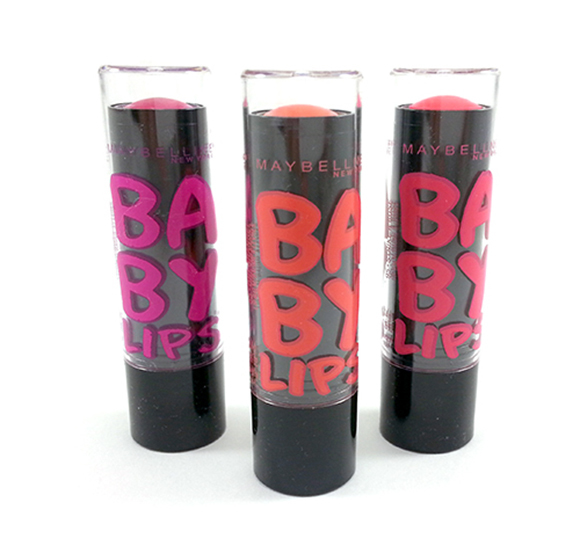 Soft, smooth and well-pigmented. 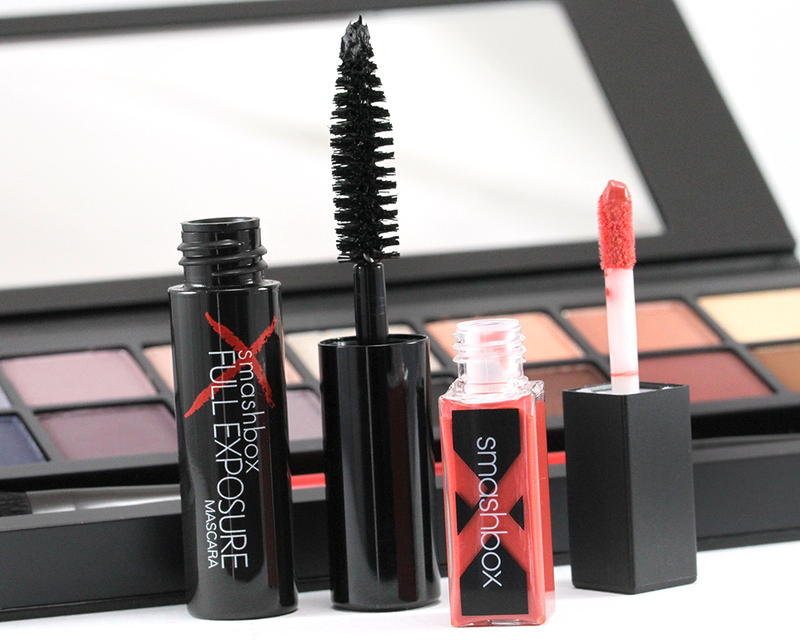 Doesn't sheer out into nothingness during blending. Looks almost metallic on its own already. → Wet: “Amps up vibrancy“. It definitely turns metallic and opaque to me than just amps up vibrancy! → Dry: My most favorite shade! :) Can't have enough rose gold. Excellent texture just like Quartz — smooth and nicely pigmented. Shows up well on my skin and doesn't blend into nothingness. → Dry: Stiff, dry with poor color payoff. Barely shows up on my skin. I only use it as a base and blending color. → Wet: “Amps up vibrancy“. I don't think using it wet makes much of a difference, perhaps the color turns slightly more pigmented but it's not significant. → Dry: Firm but not as dry as Veiled. Nice pigmentation and doesn't sheer out too much. Buildable and blends well. → Wet: “Adds sparkle“. 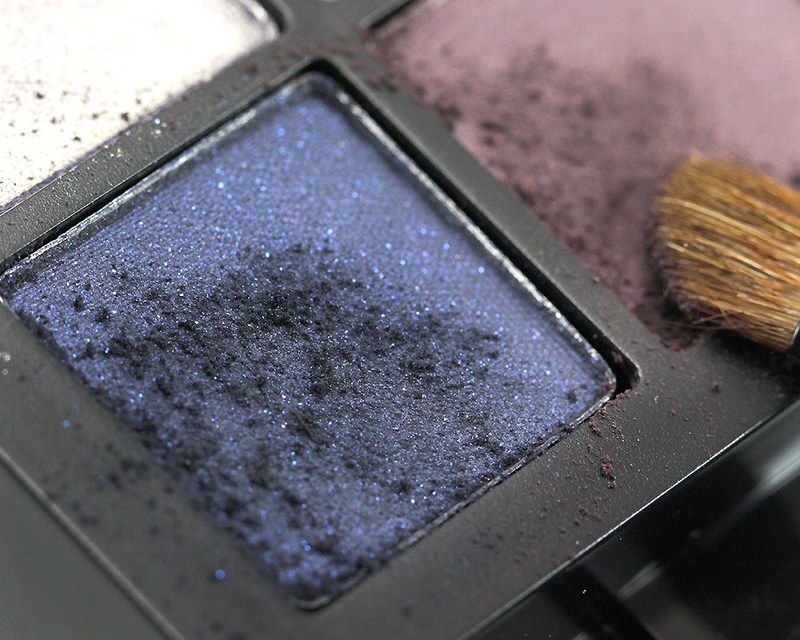 It becomes a super high-impact brighter blue with a slight metallic effect! Beautiful! → Dry: Firm and slightly dry. Well pigmented but the color doesn't blend well and usually results in a patchy finish. → Wet: “Adds sparkle“. I don't really see the increased sparkly effect but I do see the color turning brighter, deeper, and more opaque. → Dry: Soft, smooth, and blendable but the color is quite sheer and requires some building up to achieve a nice color payoff. → Wet: “Gets deeper“. The color becomes more intense and opaque. → Dry: Firm and dry but tends to be patchy during blending. At least it doesn't blend into nothingness like most matte black shadow! → Wet: “Gets deeper“. 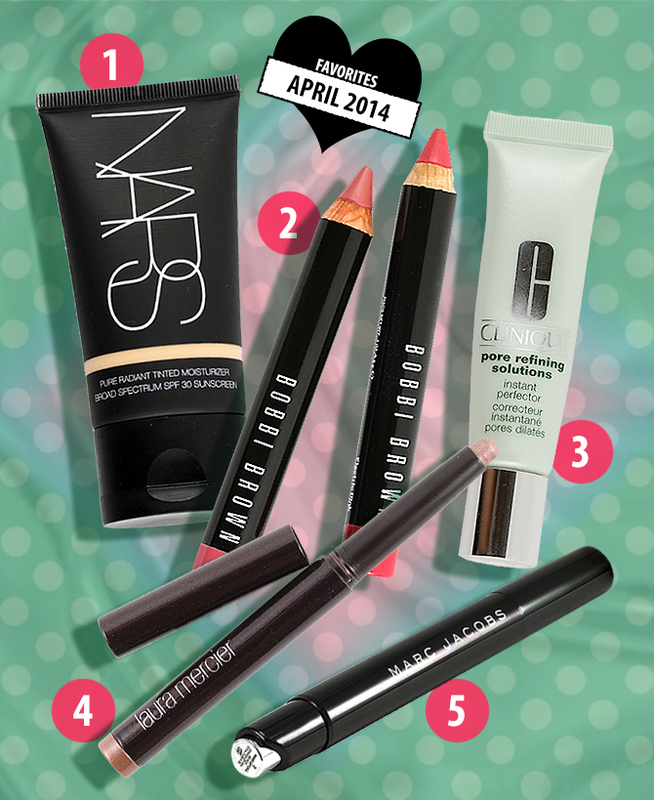 The shades definitely becomes much more intense and opaque and applies so much smoother. → Dry: Very nice texture! Feels more like a satin to me than shimmer. 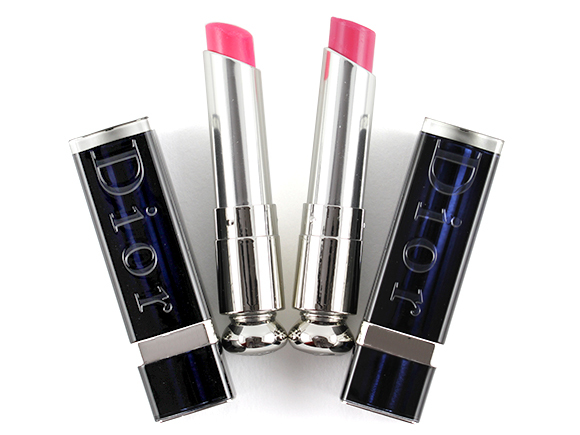 Smooth and creamy, intensely pigmented, blendable, and buildable. The finish is almost metallic already! → Wet: “Turns metallic“. It does turn into a nice metallic with deeper, richer, and more opaque finish! → Dry: Firm but not dry. Surprisingly sheer but buildable. Tends to be patchy during blending. → Wet: “Gets deeper“. This shade to me is better use dry. 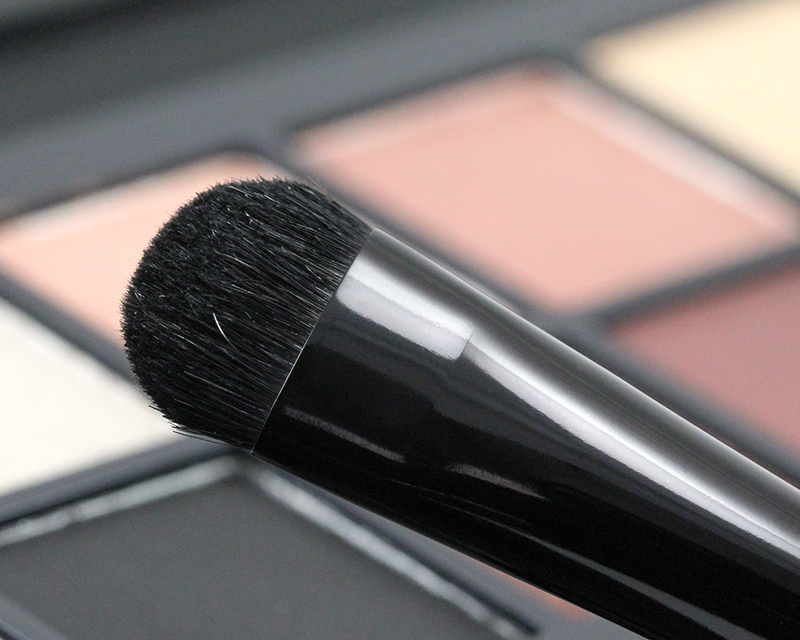 The color unfortunately becomes very patchy and impossible to blend when wet! → Dry: Nice texture with a soft and smooth feel. Blends well. Decently pigmented and easily buildable. → Wet: “Gets deeper“. Another color better use dry. 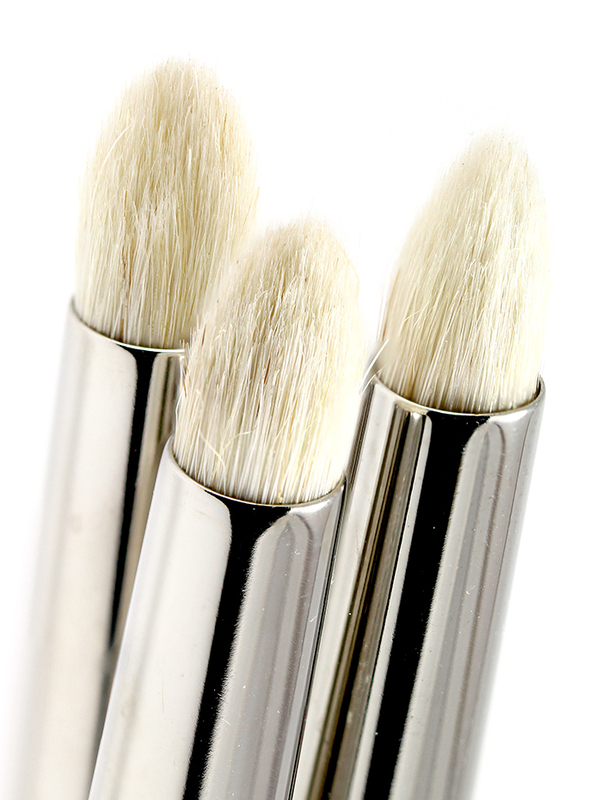 When wet, it turns super patchy and incredibly difficult to blend to a smooth finish. I like the colours Silver, Haze and the overall scheme, not impressed with the quality though. I rarely use eyeshadows wet so it’s probably not for me. True. I was wondering the same thing when I was writing up the post. I wonder how many people will actually bother to dampen the brush to apply their shadows. It’s another step (small step but still an extra step) that some probably surely can’t afford during morning rush! You know, I don’t mean to be cynical, but for the darker row it seems a lot more like “normal is chalky and awful, but then it TRANSFORMS into decent shadows.” The whole seems a bit fussy! You look so adorable, Jaa! I appreciate that you tested these shadows in wet! thanks so much for this very detailed review. 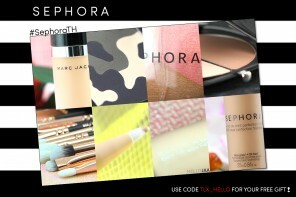 It is a great source for anyone who is interested in giving this palette a try. 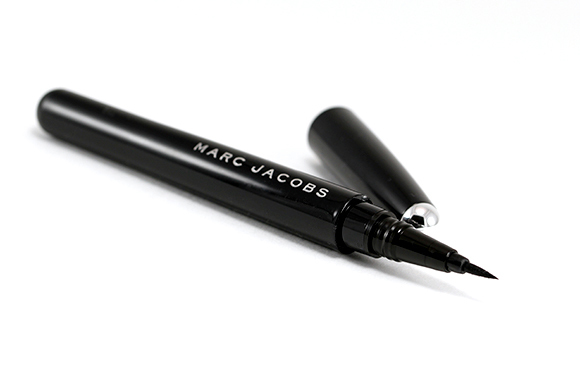 That black shade looks so similar to MAC Carbon lol. 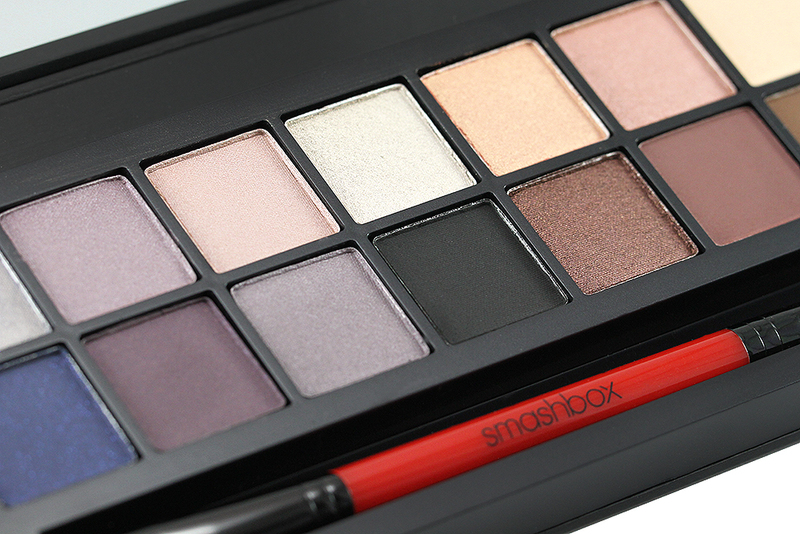 Actually I also had a black like this at their holiday palette and had to smile whie swatching it. I like using eye shadows wet but I think it is a problem for many. I think your MAC Carbon comparison is spot on, Sara! It does remind me of Carbon! :D Except I didn’t smile when I was swatching mine. I chuckled! LOL! Love the blue eyeliner! The palette is nice too but doesn’t really grab my attention for whatever reason. But I had no idea that it was a wet/dry thing until I read this. I like the palette but don’t love it. I think the liner you used is awesome. I also like the eye shape you did, it’s very sultry and complimentary! Thanks, Erin! 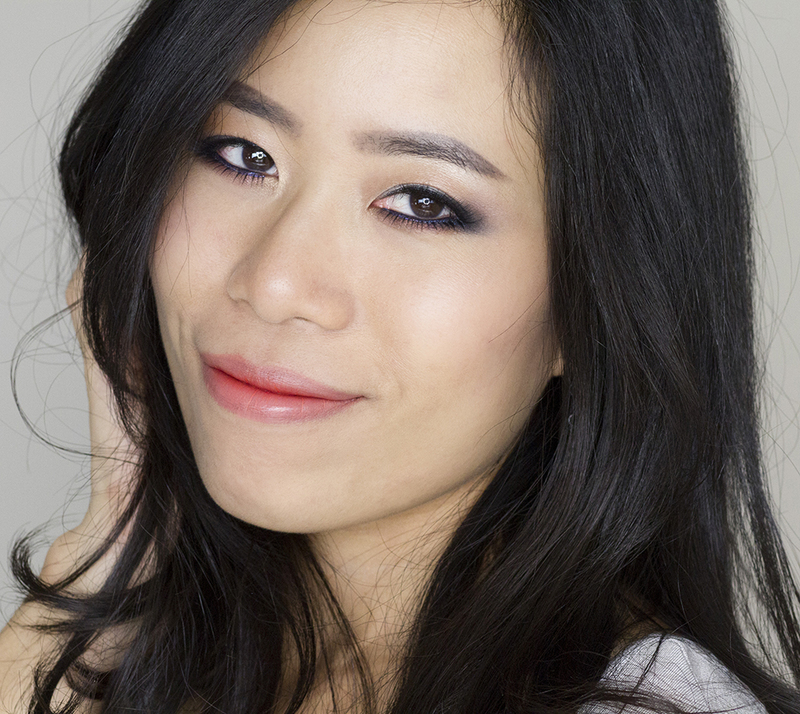 Everyone seems to love the blue liner more than the palette. LOL! I really wanted that palette but I guess I will skip, it doesn’t look very unique. Thanks for all the swatches and such a detailed review. And I agree with everyone else, that Mac blue liner looks gorgeous on you. Thanks for such a detailed review! You scientist, you ;-) This is actually an amazingly pretty palette, colour-wise! For some reason I kind of forgot about it after seeing some pictures, but now I’m reminded how many nice cool toned shades there are! The look you did is really beautiful, and the dry/wet transition is actually really impressive (I wasn’t expecting much of a difference at all, LOL! ), but it’s a bit of a shame there couldn’t have been the ‘cherry on top’ of the shadows being better than ‘decent’. It is such a pretty assortment of neutrals. Too bad you don’t find the quality excellent, though. you look extra adorable in these pics Jaa, lovely! This palette looks quite intriguing! And my goodness, you look so stunning! Your portrait pictures are just incredible! Aww thanks, Kristen! You’re always too sweet!!! Thanks for giving me such an insight! Now I know that PA and broad-spectrum are actually the same.